DENVER – Mayor Michael Hancock, Denver Public Works Executive Director Eulois Cleckley and Alice Jackson, President of Xcel Energy—Colorado, announced today that 44,000 streetlights across Denver will be converted to Light Emitting Diodes, or LEDs – considered one of today’s most energy-efficient and durable lighting technologies. 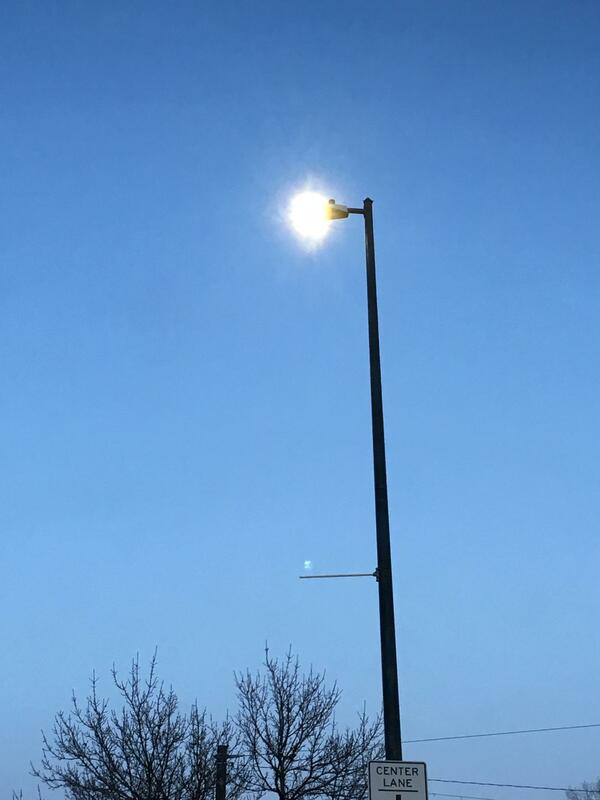 The announcement was made today at the intersection of South Federal Boulevard and Exposition Avenue, where Xcel Energy crews marked the occasion by changing out a traditional bulb to a LED (attached are pictures of a traditional light and one that has been converted to LED). 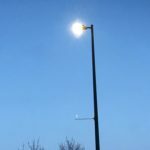 Conversion of the street lights will begin immediately, with Phase 1 focusing on Federal Boulevard and Colfax Avenue, two stretches on the city’s High Injury Network (HIN). Installation of LED lights specifically addresses an action item in Denver’s Vision Zero Action Plan to implement safety treatments along HIN roadways. 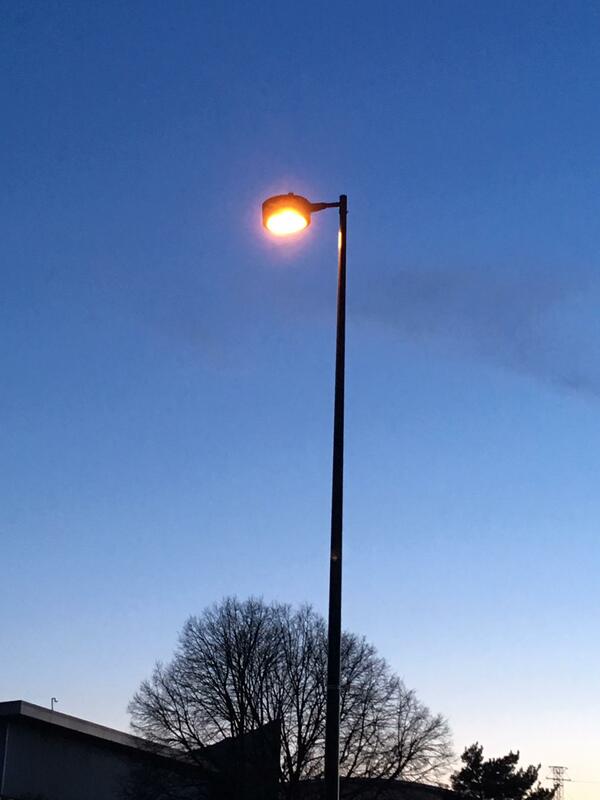 Work to convert the street lights will be completed over a one-year period, with three additional phases scheduled to move west to east across the city. Residents can learn more and see the progress of this conversion work on the city’s website at www.denvergov.org/visionzero. Progress on the city’s climate change efforts can be viewed on the 2020 Sustainability Program page. “Xcel Energy is honored to be a partner in the process of improving public safety and sustainability efforts in Denver. 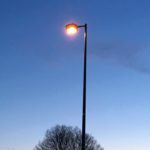 We know, through national research and with similar upgrades in other metropolitan communities in which we serve, that LED streetlights play a significant role in reducing neighborhood crime and improving night-time driving conditions. And, they are good for the environment,” said Alice K. Jackson, President, Xcel Energy—Colorado. In addition to enhanced quality of lighting and reducing nighttime light pollution, the efficiency of LED lights provides a cost savings of 4-7% and sustainability benefits begin immediately with a 50% reduction in energy use, reduced greenhouse gas emissions and no carbon footprint.